Technology almost changes every aspect of our lives. Back in days we used to visit number of doctors to maintain our health and have to pay heavy amount as well. All thanks to technology now, it has brought everything into our hands. As ever one wants to take care of his health and with the technology gaining it is very easy to manage your diabetes. Play store has number of Apps to manage your diabetes. 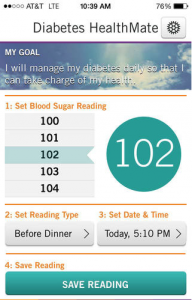 In this article we have selected 4 best diabetes management apps for android. You can download them absolutely for free. Glooko is one of the best android apps to manage your Diabetes. 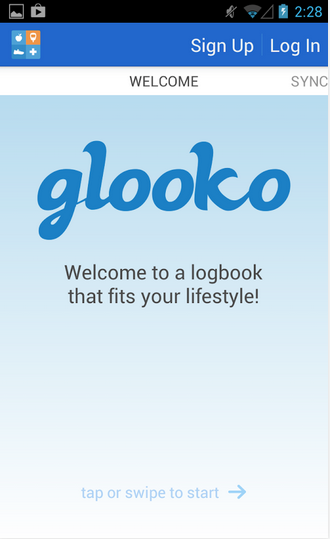 Glooko assists you regarding your Blood glucose level. It has blood glucose meter in which you can easily record your readings. Glooko has different meters to record your readings and it can assist you regarding your daily diet. Glooko can assist you which are the foods that can affect your blood glucose level. It shows your records in the form of graphs. Glooko smart phone App is available on play store and can be downloaded for free. Download it now to get maximum benefits out of it. This App has ability to manage your Diabetes in a fun way. It is one of the best Apps in six countries and has number of unique and attractive features. Its features are simple and very easy to use. It has customizable monster, which can be renamed. 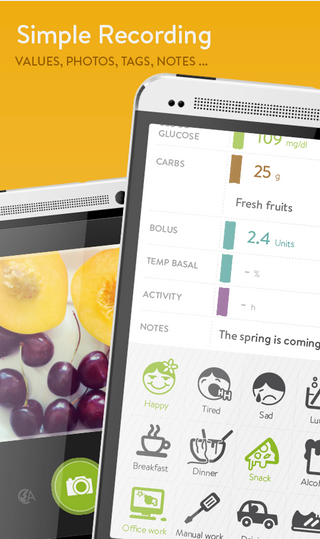 Mysugr companion will show your records and readings in the form of neat graphs and figures. You may also backup you data and can share it with your friends and family also. This application is motivation for the people who need to manage their diabetes. Mysugr Companion is available on play store with its unique features and can be downloaded for free. Diabetes Healthmate is another best smart phone app to manage your diabetes. It has Graphs which will keep records of your blood sugar level. It’s one of the amazing feature is , that these graphs help you to relate your sugar level with other life activities like moods, habits, diet and other life styles. This App comes up with questions of your diet and activities related to diabetes daily. You can also set reminders that may help you to remind your medicines and exercises. It has number of unique features which are very easy to use. Download it now from play store to enjoy its features. 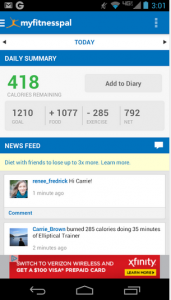 This App is mainly concern with keeping record of your diet, nutrients, walk and calories. It has ability to check calories of 3,000,000 foods. This app also has scanner to scan barcode of the food item to match its huge calories. You can also set reminders fir your exercise. This App is rated as best app over 10 million people. 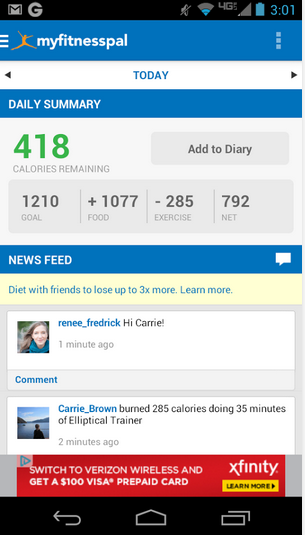 My Fitness Pal is available on play store and can be downloaded for free. Download it now to enjoy its amazing features.